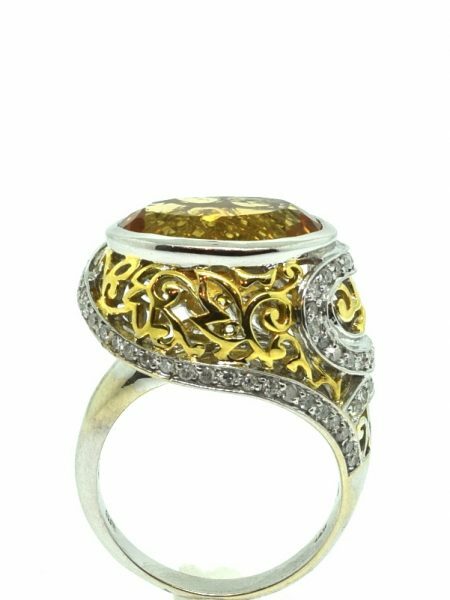 Dublin Jewelers – For over 35 years, we have been in the business of buying jewelry and other items of interest. We buy gold, silver, platinum, diamonds, and loose gemstones. Helping you get the money you deserve is a priority for us. We’ve been in business long enough to know that repeat business is good for business. That is why when we buy gold, we offer you the best price and cash on the spot. Come in and get an offer on your jewelry, and get paid today! You do not need an appointment, and there is no charge for us to look at your items. We will happily sort through what you bring, tell you what it is, and give you the best offer possible. 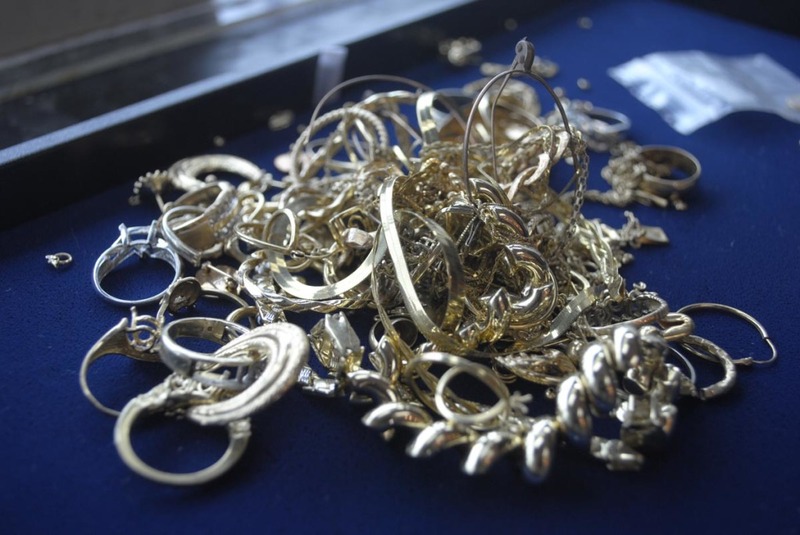 Sell Diamond, Gold & Silver Coins to the used Jewelry buyer near Lansdale, PA. If you are still unsure, feel free to shop around and hold us to our offer.